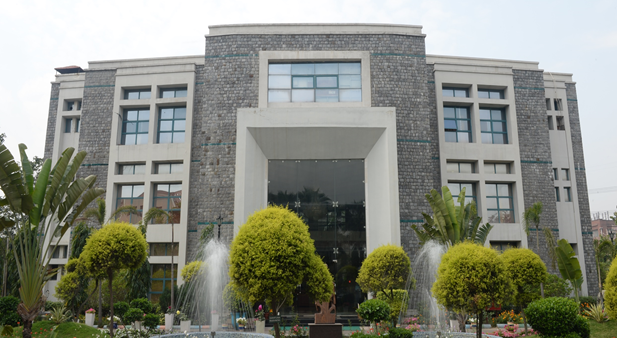 International Management Institute (IMI) established in 1981, is India's first corporate-sponsored Business School. 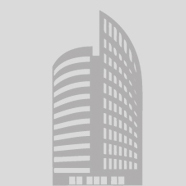 IMI follows international standard curricula, which has been enriched in the past, by its academic collaborations with erstwhile International Management Institute, Geneva; Faculty of Management, McGill University, Montreal, and Manchester Business School, U.K. The school with strong support from the Indian industry has grown into one of the most prestigious business schools in the country and has been consistently ranked amongst the top 15 B-schools in India.International Management Institute (IMI), Bhubaneswar commenced the classes for the first batch of PGDM (Post Graduate Diploma in Business Management) approved by AICTE on August 2011. 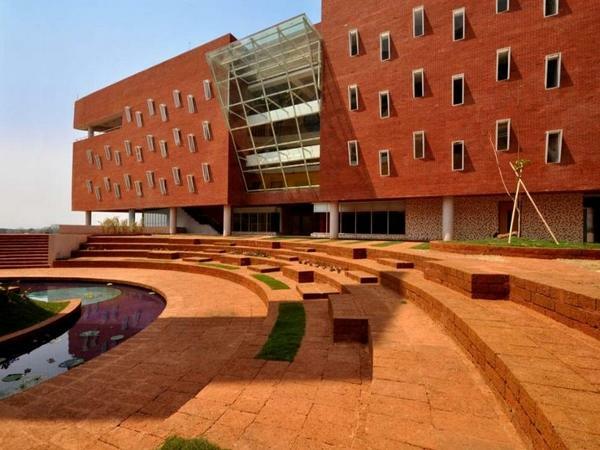 The new campus of IMI at Bhubaneswar is dedicated to develop socially sensitive, ethical, value adding leaders and organizations through relevant teaching, research, training and consulting that serve stakeholders' interests.IMI, Bhubaneswar has world-class infrastructure at the brand new, fully residential 16-acre campus designed by an internationally renowned architect. The aesthetically designed exteriors, wide open spaces and large well appointed classrooms, syndicate rooms, multi-use Auditoriums, state-of-the-art Library & Computer Centre and self sufficient MDP Centre with AC Lecture and Seminar Halls are truly the hallmark of the new campus. In short, with cutting-edge technology blending effortlessly with serene and verdant surroundings, the ambience at IMI, Bhubaneswar is truly outstanding and highly conducive for learning.